Jake sat in the back of the smoky room sucking on a cigar. The bartender was clinking glasses at the bar. Two men were playing pool. Jake threw his cards on the table. Cigar smoke curled up his nose. Suddenly, the room went quiet. The other poker players threw their cards down on the table. None of their hands beat his royal flush. With one sweep of his hand, he pushed all the cards and money onto the floor. There was a gasp from another table. “I damn sure did you yellow bellied snake!” Jake's lip curled. With a quick, sharp fist, Jake laid Rex out on the dirty wooden floor. Jake picked up his money, flicked his stubby cigar on the floor and walked away. Photo credit: Etol Bagam. Thank you Etol for the wonderful prompt photo! 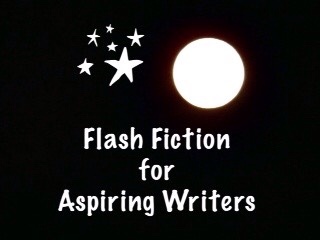 This is my 147 word submission for the flash fiction challenge, Flash Fiction for Aspiring Writers. We are given a photo prompt and approximately 75-175 words with which we build our stories. It is fun and challenging and everyone is invited to participate. For more information, click HERE. Love this one PJ. It is intense and action packed. 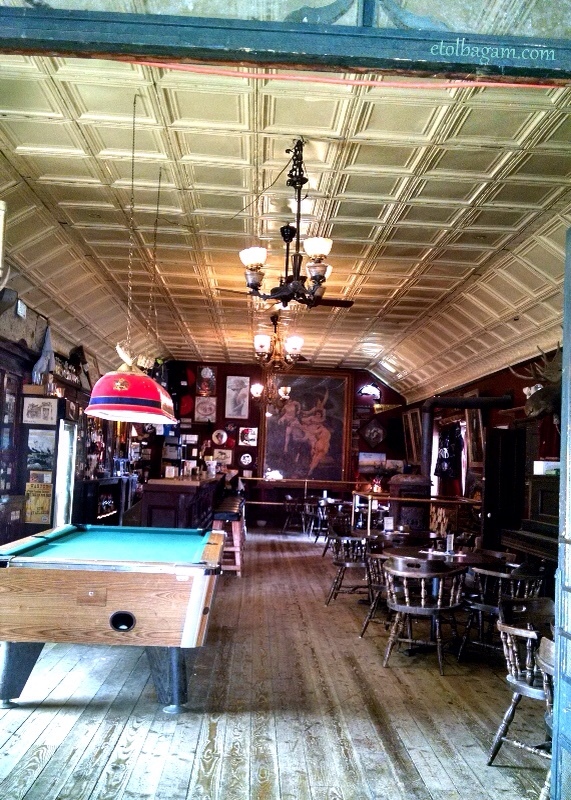 You have the old west saloon down to an art. I feel like I’m watching an old western on Tv. LOL! Glad you enjoyed it Mandi. I had fun writing it. I am sure I used my memory of old western television programs. haha! That’s a good ole bar scene. Thank you Donna! It’s an old bar scene. Probably a memory from the old western tv shows of the past. Great story! I could picture it really well. Thank you J.A. I had fun writing it. I love this PJ and the accent love it! Aww that makes me feel good! I’m trying hard to improve my flash fiction stories. I really like your stories they are unexpected! LOL! That’s true! He won fair and square! Haha! Haha! Yes it will! Maybe he will stay away from the poker tables! LOL! Just another card game at the local bar 😛 The cigar made all the difference…great dialogue as usual, PJ. Thanks Ellespeth! I hate the smell of cigar smoke! Ugh! LOL! My grandpa smoked a cigar. He’d puff on the same slimy one all day. Ewwww…people who smoke cigars should be banned to another planet. Also reminded me of the old cowboy movies. Good job. Yes, that’s probably where I got the idea. LOL! Quite the cowboy drama, PJ! 🙂 LOL! LOL! I took it from my imagination from all the old westerns I use to watch. Haha! Enjoyed this bar scene, Joy. Jake knows how to play cards And take care of himself! Thanks Jessie! I’m glad you enjoyed it. Yes, he knows how to take care of himself and he won fair and square! LOL! I totally love the Western feel of it. I was actually hearing the sounds of the tune in ‘The Good, The bad and The ugly in my head. The other player is such a sore loser. Good thing that Jake is capable of taking care of such people. Yes, it certainly has the western feel, probably the old western movie type feel since I use to watch so many of them as a kid. LOL! Gosh, I haven’t seen a western in years! Westerns use to be just about the only programs on television. I hope you find one to enjoy watching! Whether or not Jake really did draw a royal flush, he doesn’t seem the type to argue with! LOL! The smell of cigar smoke is the worst! Haha! I’m happy to hear that you enjoyed it. You create great dialogues PJ… It is an art… Another wonderful post! Thank you so much Shivangi! I appreciate you telling me that! Excellent! “With a quick, sharp fist:” so much more eloquent than a simple punch. Enjoyed this greatly. Fast-hand Jake… You’ll never see a faster draw… a faster 5-card draw! Thank you Jon! I’m happy you enjoyed it! Thank you Mark! Happy you enjoyed it! I agree with everyone’s comments above ^ Nice Description, love the details with the cigar at the end.